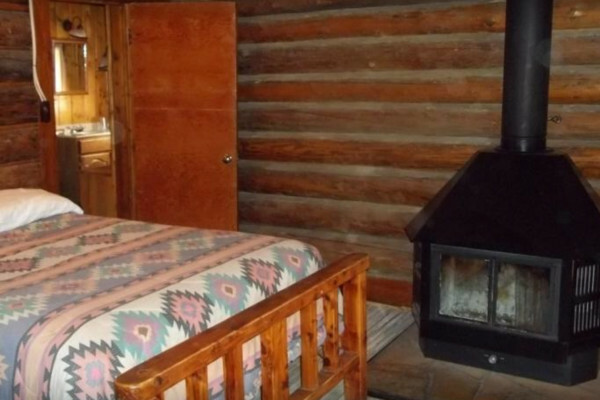 Take in the ranch views from the front of this cozy cabin - located near Cody, WY and Yellowstone Natl Park. 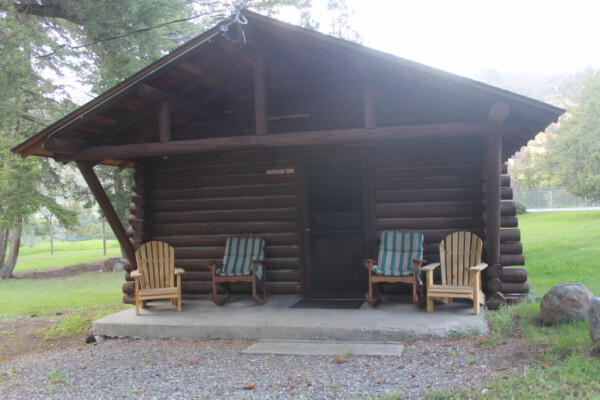 The Mountain View cabin sleeps 5 in a one bedroom cabin. 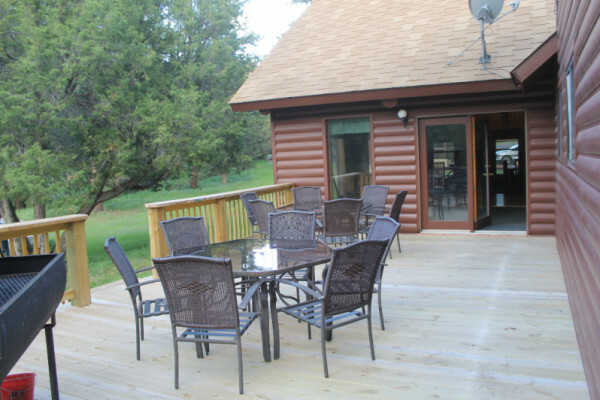 We offer all inclusive vacations and nightly cabin only accommodations. 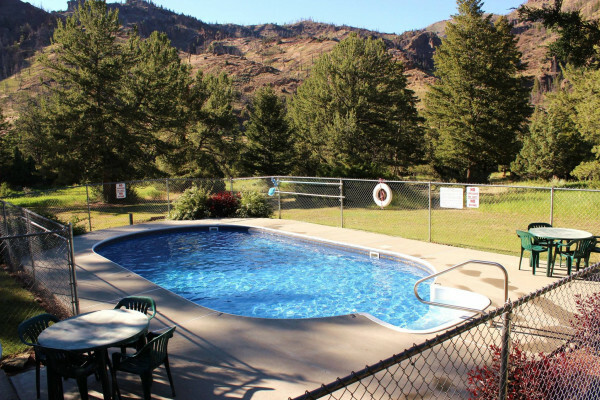 Call us at 888-243-1516 for availability! ** Blackwater Creek Ranch offers a seven day, all american plan vacation package from May to September. Guests arrive on a Sunday, and they depart on a Sunday. 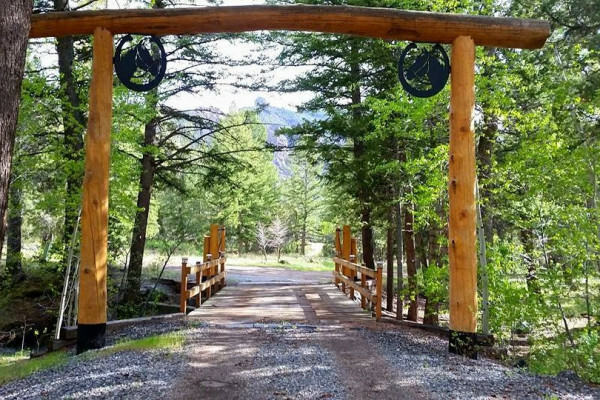 The per person rate includes all ranch meals, cozy accommodations, an outstanding variety of activities, and airport transportation from Yellowstone Airport in Cody, Wyoming. ** Check-in is Sunday after 3:00 PM and check-out is prior to 10:00 AM the following Sunday. 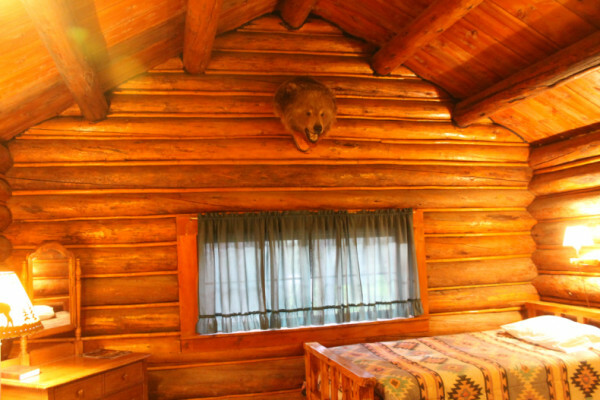 ** The Blackwater Creek Ranch family invites you to experience the real west. 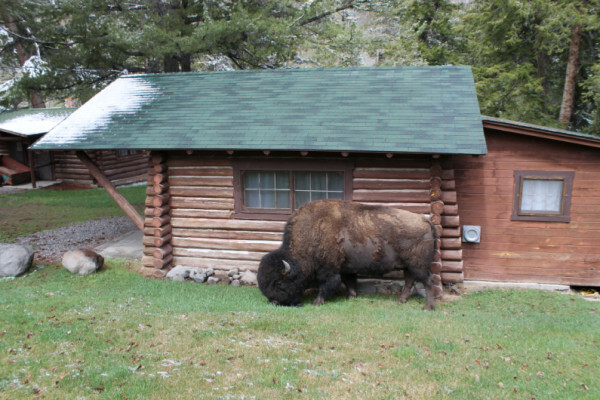 Our lodge is located in the Shoshone National Forest. 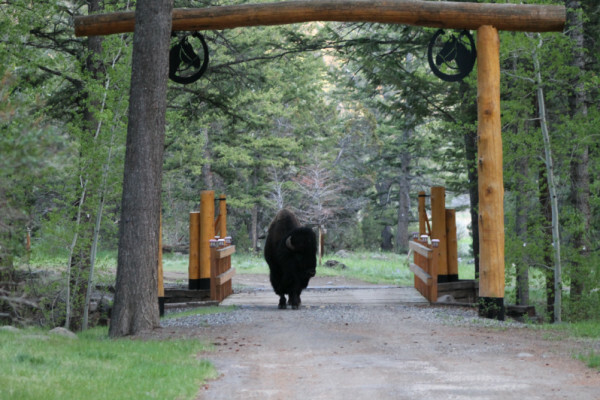 During your stay, you will visit spectacular sites in Yellowstone National Park, as well as the town of Cody, Wyoming. 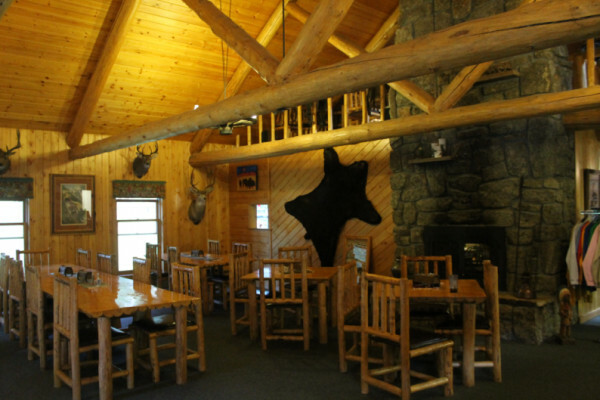 ** Ranch activities include fishing, pack trips, day rides, meals, and more.